Just six days after announcing that the company has shipped 20 million units of its popular Galaxy S II smartphone, Samsung has received two highly-respected awards from the recently-held 17th Global Mobile Awards at 2012’s Mobile World Congress (MWC) in Barcelona. Check them out after the jump! The news comes from Android Central in the form of a blog post in which they discuss Samsung’s win at the prestigious awards and how the Galaxy S II compares with all the exciting devices announced at MWC such as the HTC One S, Huawei Ascend, Xperia P/U etc. The award-winners were announced by GSMA – the people behind MWC. 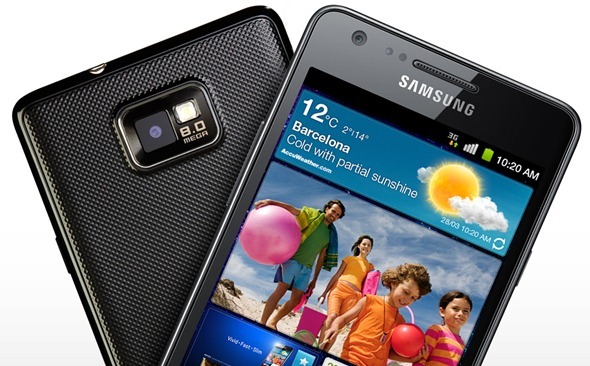 Samsung has won two awards: “Device Manufacturer of the Year” and “Best Smartphone” for its Galaxy S II. The GSMA today announced the winners of the 17th Annual Global Mobile awards, held at the GSMA Mobile World Congress in Barcelona. I have a Galaxy S II myself and absolutely love it. It is powered by a powerful Exynos dual-core chip, 1GB of RAM, excellent optics (8MP/2MP) and comes with a brilliant 4.3” Super AMOLED Plus display – specs which were best-in-class back in early 2011. While the Galaxy S II was only released a few months ago, we are already close to seeing the next in line: the hotly-anticipated Galaxy S III which is expected to have a quad-core chip, 1GB+ RAM, 8MP backside-illuminated camera and a 4.8” Super AMOLED HD Plus display. Last year, iPhone 4 was given the Best Smartphone Award whereas HTC received the Device Manufacturer of the Year award. To see the full list of 2012’s award-winning apps, phones, tablets, companies and their technologies, visit the link embedded below. 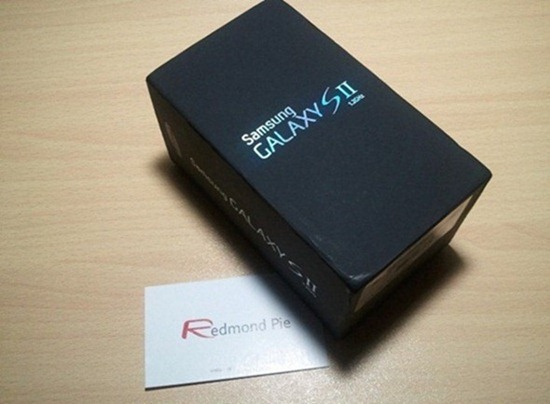 Samsung Galaxy S III Launch Event Scheduled For April?